Trying to get the most out of our phones is important. We spend a lot on these little devices, so we want to get out money’s worth! Plus, we fall in love with our phones and don’t want to change them too often. So, how to you make sure your phone remains in good shape as it gets older? We’ve got a few tips and tricks to help you keep your phone performing well as it starts to age. 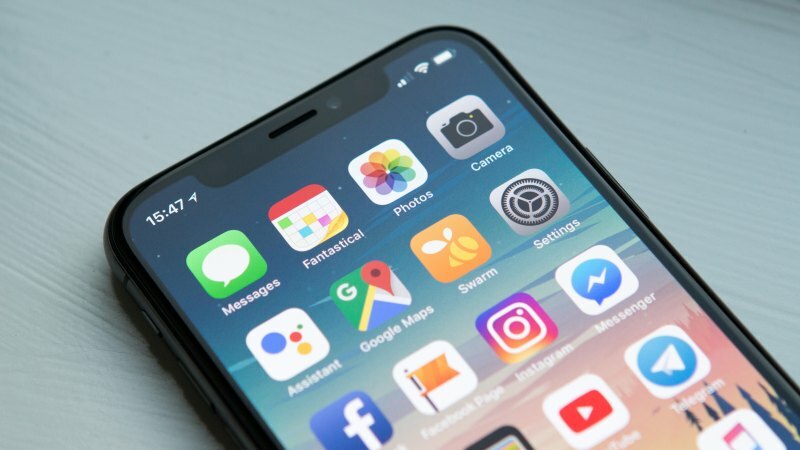 Some people find the latest software slows their devices down, particularly after the fiasco Apple found themselves in for slowing down older models. But, they got their slap on the wrist and we think it can only be a good thing to keep your apps and operating systems up to date. Don’t leave your apps to fester when there’s a new update, because your version will become groggy. Updates for apps are usually to help fix any bugs and to create a smoother user experience. Keep your little phone on the latest versions to help keep them ticking along for as long as possible. When you’re asleep, keep your phone on airplane mode or Do Not Disturb so you aren’t receiving masses of emails and notifications during the night. It’s doubly beneficial as you can sleep undisturbed and it won’t strain your battery! As your storage fills up, you’ll notice how it affects your phone’s performance. It’ll tell you when you’re getting close to capacity and you’ll need to try to free up space. To help your phone perform well, try to free up the storage you have by getting rid of the apps you don’t use too often and gut out your pictures. Check in your settings what is using the most memory and get rid of them. It’s so easy to forget that your charging port can get clogged up. Being in and out of a pocket or a handbag means that any little pieces of lint can get stuck inside the space you use for the charger. This can affect the connection the charger has to your phone, making it seem like its performance is sluggish. You can use a canned air duster to try and get any stray pieces of material out of the port or you can use a paperclip to get inside – you’ll need to be really careful that you don’t scratch any of the metal in the port. Upgrading your battery will work out cheaper than upgrading your phone. It might be a short term solution to your problem, but it’s worth a shot! The battery inside of a phone simply isn’t built to last. They all have expiry dates and the more we use our phones, the quicker the battery will deplete. 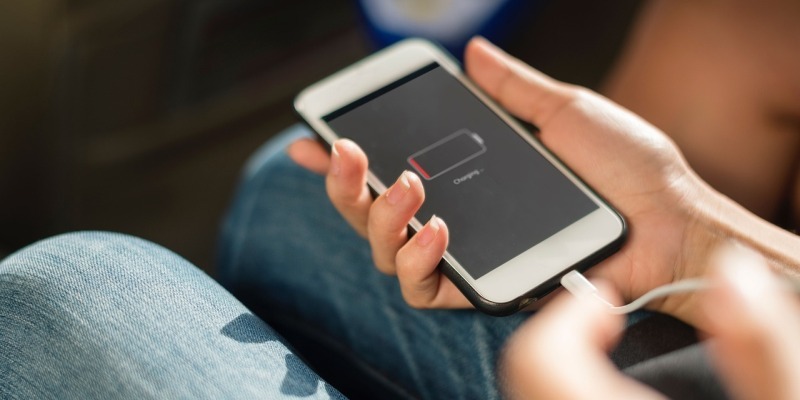 When you can see that your battery isn’t holding charge as well, and you have to charge it more and more, replace your battery to give it a new lease of life. Leaving an app doesn’t always mean closing it. Having your apps continuously using energy will age your battery and make your phone slower. It’s such a simple thing to avoid – get all of your open apps up and close them or click the X. When your phone’s battery is running low, you can have an option appear to use Low Power mode or Battery Saver mode. It helps to make sure it lasts longer so your phone doesn’t die on you – particularly useful if you’re out and about! To help keep your battery for as long as you can, try to use low power mode on a day to day basis. It’ll reduce the amount of energy apps and webpages use which can only be beneficial. Another quick and easy way to remove some of the bloat on your phone is making the conscious decision to clear the cache. If you’ve never done this before, there are a few steps to follow. Using an Android? Go to the Settings, then Storage. Tap on Apps Manager then you should tap on Other Apps. 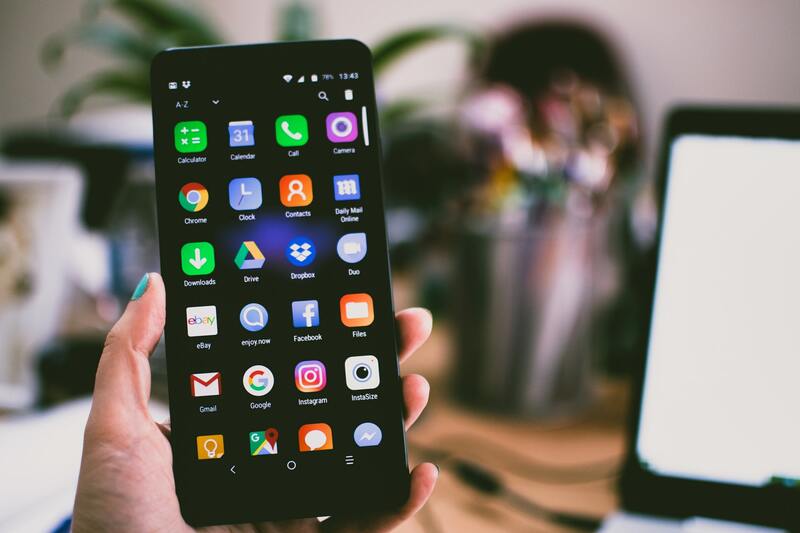 You’ll see a list of the apps you’ve installed – from there, choose the apps that you want to clear. Using an iPhone? Go to Settings, then General then iPhone Storage. Your apps will sit at the bottom, go through the ones that take up the most storage. You can delete the apps then reinstall them so they’ll be clean! Have you gotten the most out of your phone, but it’s finally time to move on? Save yourself a fortune when you buy a refurbished device from musicMagpie Store!